Friendly staff, exceptional care, close to home. 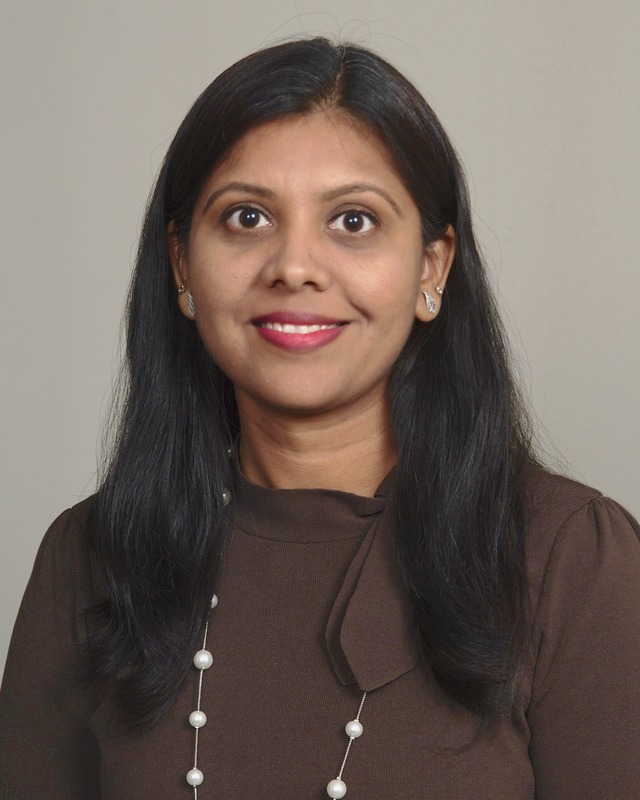 Purvi is a licensed physical therapist with 12+ years of global clinical experience. She currently holds an active license in many states (NJ, NY, NC). Purvi has worked in many physical therapy environment such as acute, sub-acute, orthopedic facility, sports medicine, and occupational health. Purvi is certified in Mulligan’s technique. She leverages various manual therapy techniques, myofascial release, soft tissue mobilization, therapeutic exercises, and modalities with hands on care. She develops comprehensive treatment plans designed to help restore function and improve the quality of the individual person’s day-to-day life more efficiently and effectively. Purvi is certified in McKenzie Cervical and Lumber as well as Vestibular Rehabilitation. She applies these techniques with specialized exercises that result in gaze and gait stabilization while treating her patients. I found the staff to be very professional very kind and always willing to work with you to help you get to your goals. We're getting better! The staff is great. Plus, they have done a great job with me. Very knowledgeable and great people here. 10 stars! I hurt my right shoulder and couldn't barely raised my arm. I had physical therapy treatments with Ms. Purvi and she is really good. She really knows what she's doing. I highly recommend her. The staff are all very professional, kind, helpful and committed to helping you. Overall I would really recommend this place to anyone needing physical therapy or chiropractic needs. Everyone in the office is pleasant, even the other clients. They have been accommodating to our schedule and I am thrilled we took a chance on this small office for a personalized experience. Just a great place to heal, and a great stress reliever! Wonderful, caring staff and service. I enjoy going to my therapist. Very professional and courteous. Purvi Shah is knowledgeable, dedicated and very kind. I came to Absolute Physical Therapy for my back and neck pain. I had acute shoulder and leg pain, after started coming here the pain drastically reduced. Purvi is the best. staff’s are also very kind.